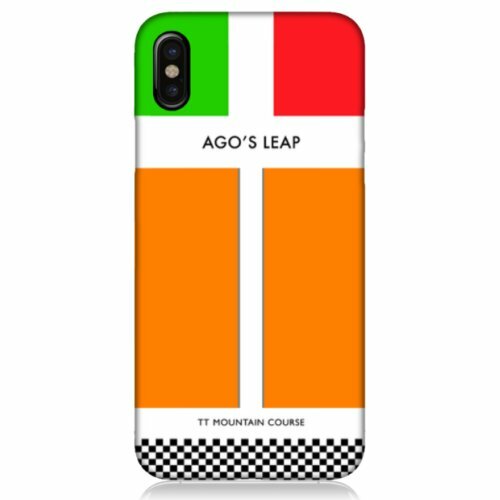 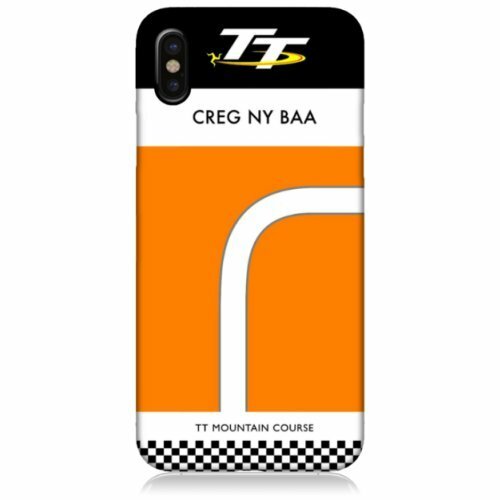 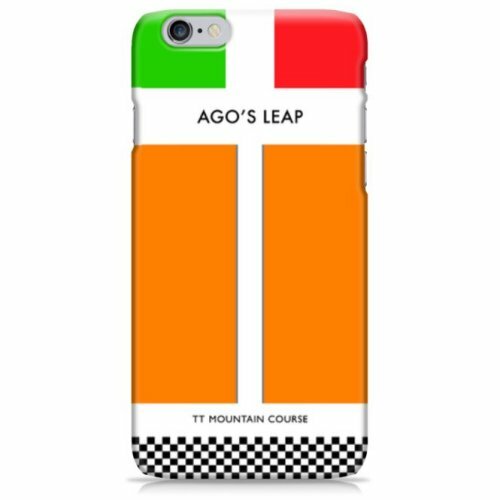 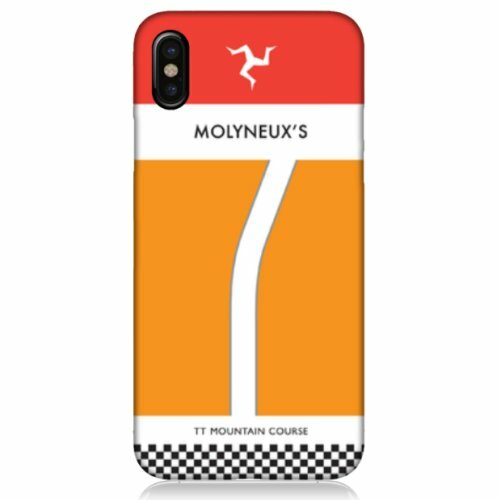 Isle of Man TT Road Signs turned into Phone Cases. 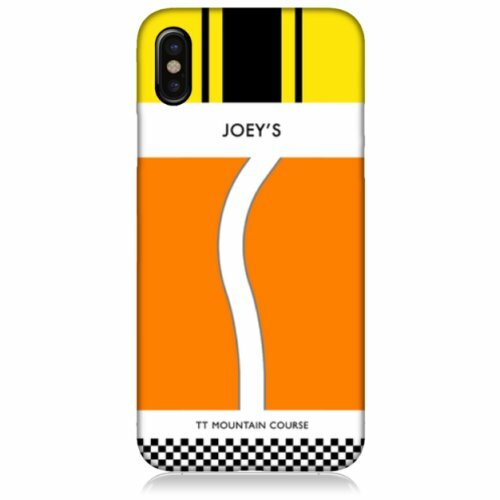 If you have a favourite part of the course, why not request one! 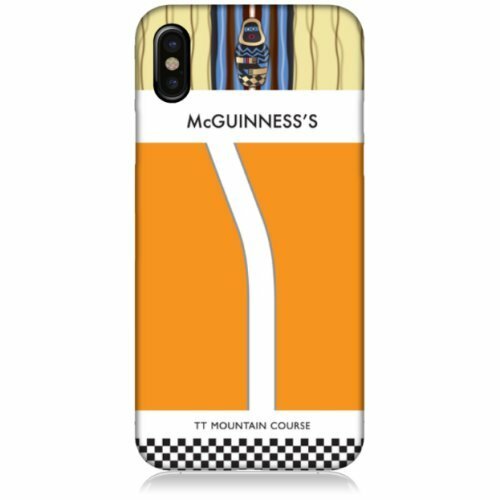 We’re happy to make them for you.